Gary Wayne Myers, 75, of Avon, IL passed away Sunday, November 11, 2018 at his home. He was born Wednesday, September 15, 1943 in Avon, IL the son of Otis and Marshaleen (Swise) Myers. He married Brenda Lewis on August 11, 1989 in Kahoka, MO. He is survived by his wife Brenda Myers of Avon, IL, Children: Gary Jr. (Wanda) Myers of Abingdon, IL, Larry (Maggie) Myers of Malibu, CA, Terry of Avon, IL, Barry of Avon, IL, Cary of Los Angeles, CA, Meri (Matt) of Pflugerville, TX, Aaron (Laura) of Abingdon, IL, Jim Roy (Sarah) of Ashland, IL, Lucretia (Jeff) Clark of Avon, IL, and Tonya Roy of Greenbush, IL; 14 grandchildren, 1 great grandson; siblings: Janet of Abingdon, Carol (Dennis) Reilly of Beardstown, IL, Richard (Donna) Myers of Sunland, CA, Nancy (Kenny) DeRenzy of Macomb, IL, Delbert (Faith) Myers of Naperville, IL, Rosalie (Larry) Wilmot of Havana, IL, and Sherry Myers of Avon, IL; sister-in-law’s Wanda Heather of Ashland, IL, Anna (Larry) Ratliff of Ashland, IL, and Mary Parks (Andy) of Ashland, IL; brother-in-laws: Tom (Marge) Lewis of Ashland, IL, and Larry Lewis of Ashland, IL. He was preceded in death by his parents (Otis and Marshaleen Myers), and 1 son (Jerry). Gary was born and raised in Avon, IL. He was an electrician and retired from Western Illinois University. He was a member of the Avon Fire Department and the Avon Masonic Lodge. 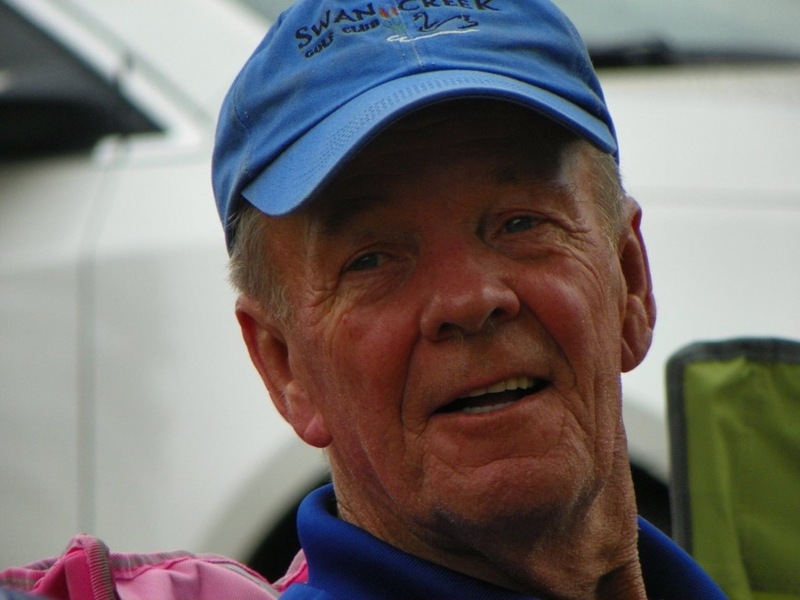 He enjoyed golfing and was a member of the Swan Creek Golf Club. He was a former Village of Avon President and was involved in the Cub and Boy Scouts and Little League Baseball teams. He enjoyed fishing and hunting.